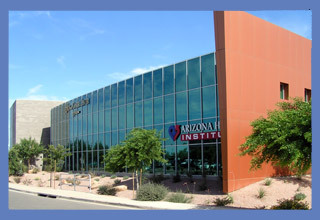 In September, 2004 VJ created a partnership to purchase a 30,000 square foot medical building located on 2.75 acres of land near the Chandler Regional Hospital . The building was 82 percent leased at purchase, with one lease signed and another being completed, which will bring occupancy to 100 percent. The property was sold in August, 2005, after an unsolicited offer to purchase the building, which yielded a significant increase of return over that projected for the end of a 6-year hold period.